Lake Como (also named Lario lake by its Latin name) is one of the most beautiful and romantic areas in Northern Italy near Milan. The Como lake, with a curious form of an Y inverted is bordered by pretty little villages that remain the classic Italian look, surrounded by a spectacular landscapes: Belaggio, Varena, Tremezzo and one of the most outstanding, Cernobbio , located at one end of the lake. 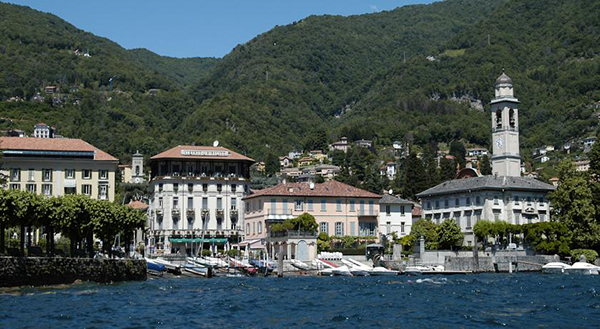 If you want to spend a lovely holidays there you can find great Lake Como Weekend Deals. We choose Cernobbio; it’s a lovely village which has a rich cultural life, a lot of possibilities for nature tourism and maintains its timeless spirit and is both a modern city with an international business center, Villa Elba. So if you’re thinking about a whatever north Italian trip, the area of ​​Lake Como can be a perfect destination for a relaxing, romantic or working holiday and to enjoy active tourism practising water or mountain sports. 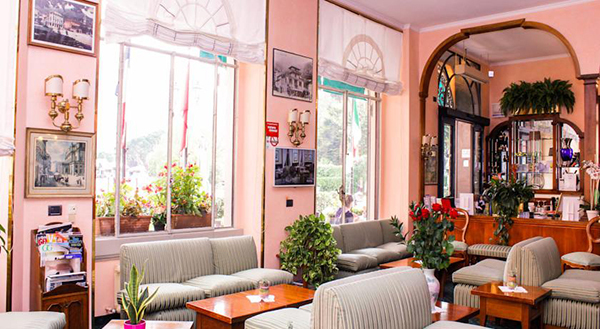 Throughout the area you can find the several kinds of accommodation, from luxury hotels to small houses, but if you want a lodging that combines a little of everything we recommend the Albergo Miralago, in the center of Cernobio. Albergo Miralago has everything: it’s a renovated and charming old hotel, located by Lake Como shore and you can enjoy stunning views from the rooms and common areas like the restaurant; if you’re planning to combine tourism with work, for example, you’ll see that really near to Villa Elba business centre, which can be very useful. Being the centre of Cernobbio and can serve as a starting point for many excursions and activities in nature too. The value is excellent and although the rooms are not very big, their views, the charm of the building and the friendly staff made up for it.